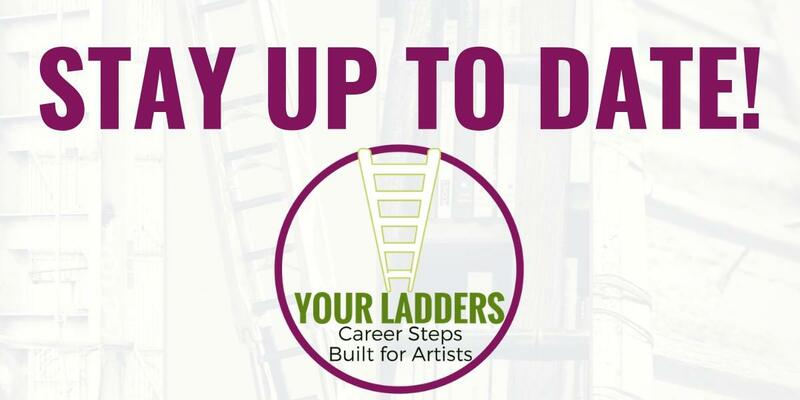 Subscribe to Your Ladders, and get full access to classes, trainings and more! There are a lot of things to think about when you're navigating a performing arts path. These blog topics will help. What Do You Tell Folks About Your Work? Last week’s blog post was about “Why Are You Doing Your Work? ", with an accompanying worksheet designed to help you drill down on that. Often a creative path requires a hustle that blurs your reason for doing the work in the first place, so figuring out your why is critical. 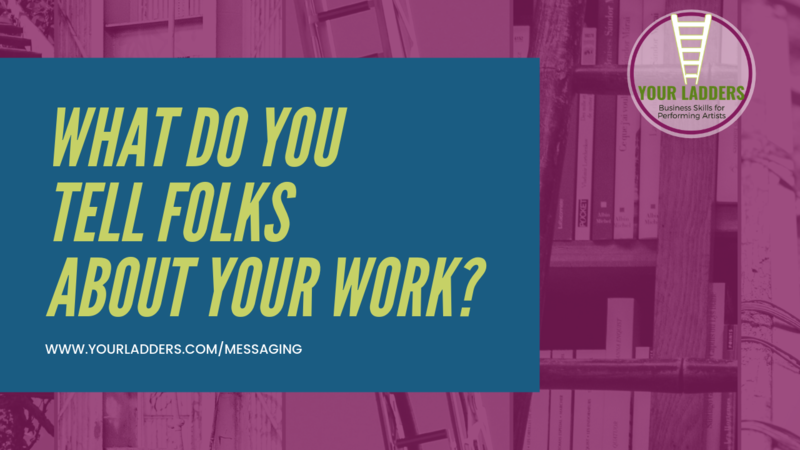 This week, let’s have a conversation about what you tell folks about your work. You “tell” folks in conversation. But you also tell folks by how you show up in the world. When you think about marketing, think beyond the transactional “this will help me sell tickets” or “this will help me raise money” reasons for marketing. That is part of marketing, of course. But marketing encompasses many things, and today I’d like you to remind you how to use marketing to tell your story. The story of you as a producer, or as a company, which are as important as the work you are producing. Here are some of the areas where you should make sure you are telling a consistent story. Do you have an “About Us” page on your website? On your Facebook page? What does your Instagram profile say? Take advantage of those opportunities to let folks know how to reach you, what your origin story is, and what they should expect of you. In addition to being an arts administrator and teacher, I am a published mystery writer. I write three different series, each of which are branded separately. But I realized early on I needed to brand myself as a mystery writer with three different names, so I created a "brand" for myself, JHAuthors. Branding is an important thing for artists to think about. How you approach it can be subtle. It's about managing expectations for folks. Making some branding choices helps folks think about you and your work easily and consistently when they follow you online. This is the beginning of a larger conversation, but a place to start. I started my career in box office, and know a lot about ticketing. Deciding how you are going to sell your tickets is an important part of your producing path. Thinking about your unique value--how audiences perceive your value--can be a challenging but very useful exercise. 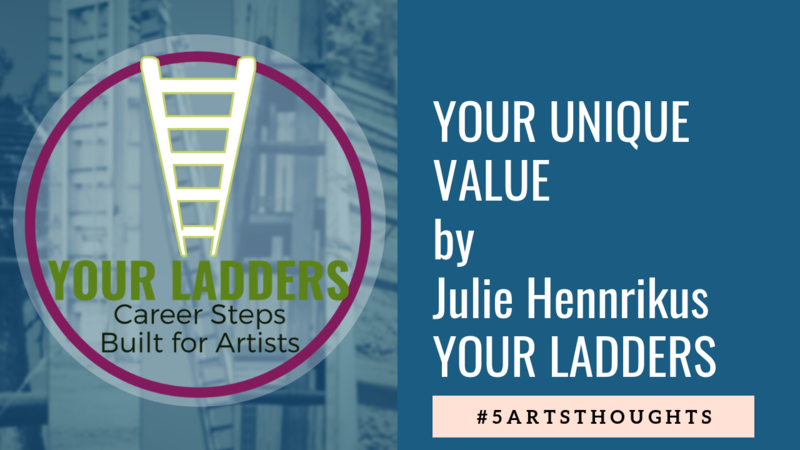 Unique value is discussed in the Footing Your Ladder, Money, and Marketing classes Your Ladders offers. This video give you an overview of the topic. 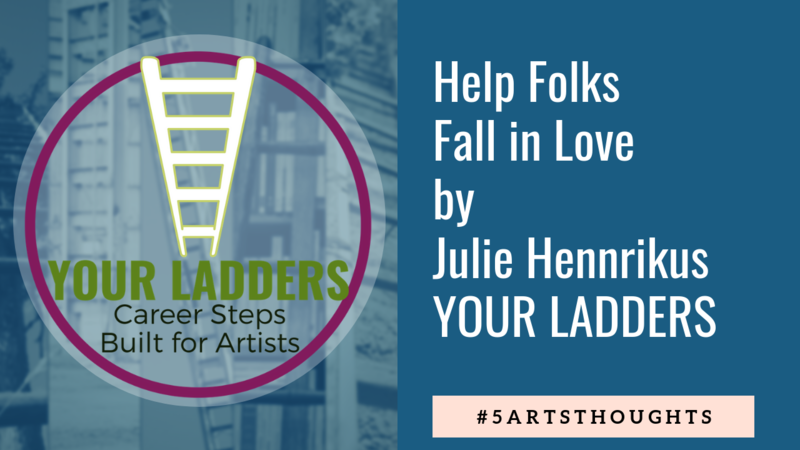 How good are you at helping folks fall in love. . .with the performing arts? Here are 5 things to consider as part of our #5ArtsThoughts series! 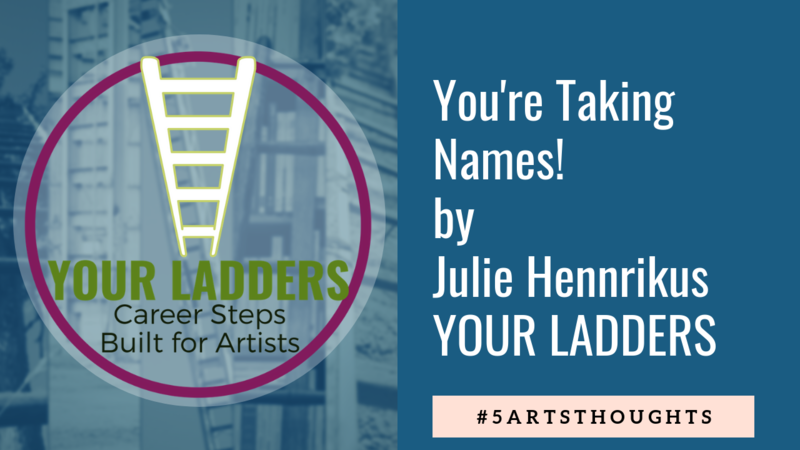 As part of my ongoing #5ArtsThoughts series, I'm talking about taking names. If you're in the performing arts and you're not taking names, here's five reasons why you should! Do you have names, and you aren't sure what to do with them? Check out my Spotlight On Spreadsheets class! For just $99 I'll show you how to use spreadsheets in addition to spreadsheet use for budgeting, audience development (taking names) and career development. 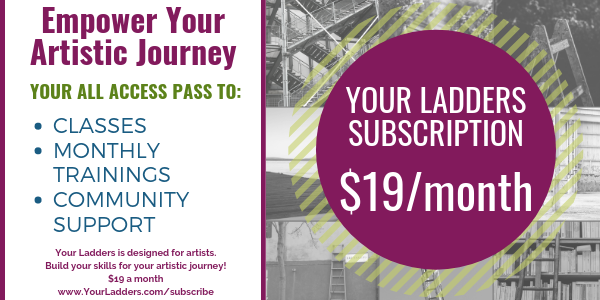 The course has great value, but is priced to be affordable for artists. I also have a monthly installment option. Do you have a landing place for your audiences? What do I mean by that? 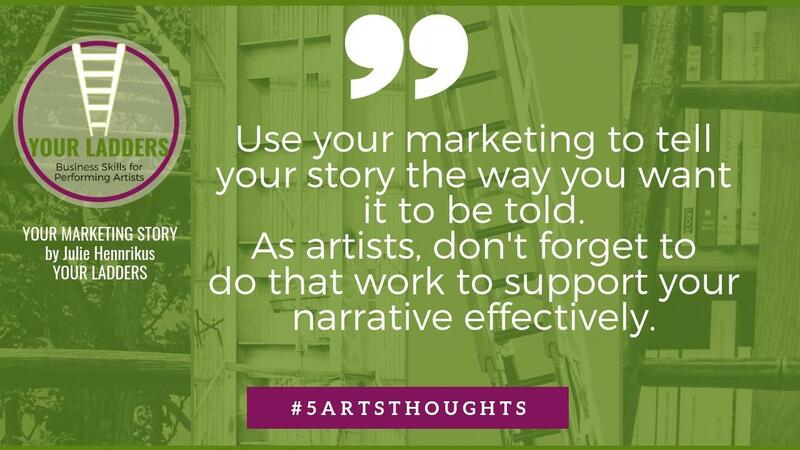 Check out this #5ArtsThoughts video to find out more. 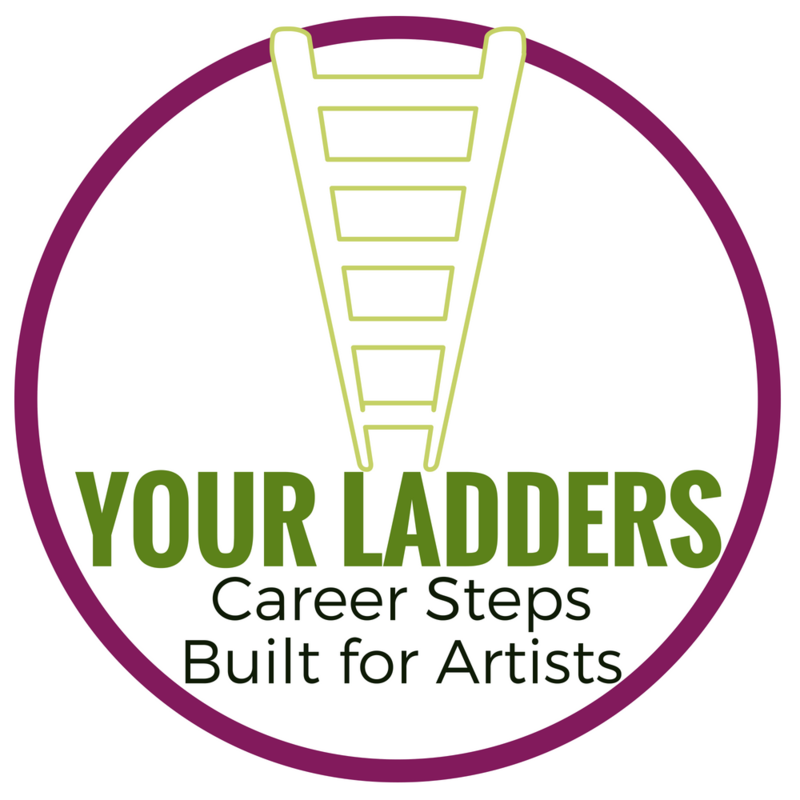 Subscribe to Your Ladders today, and get FULL access to all the Your Ladders classes, a monthly training, and the Your Ladders Community, a private group on the same platform as the classes. 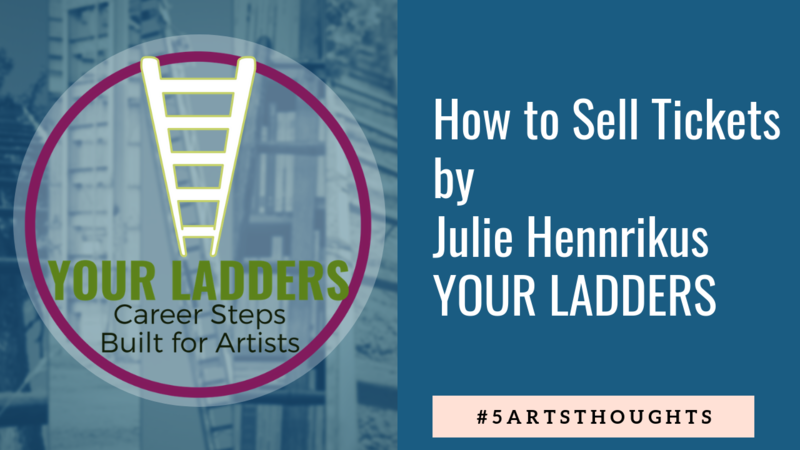 Your Ladders is built to support you and your work. Stay up to date on the blog posts, webinars and classes I'm working on to help you over business obstacles in your path. 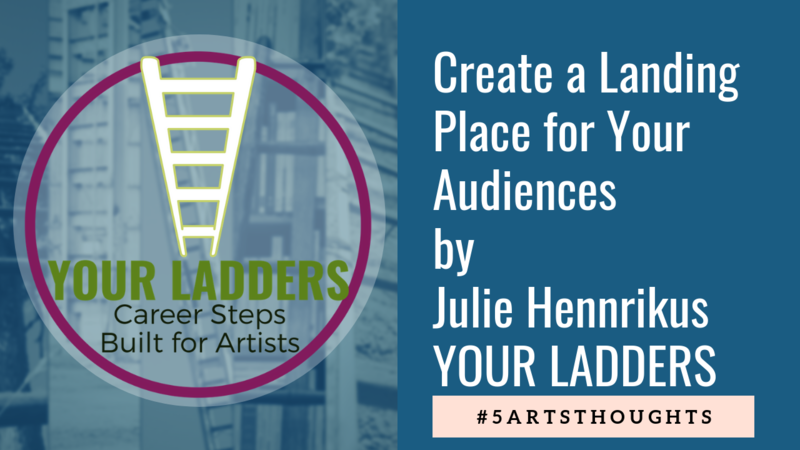 The content on Your Ladders is designed to help you do your work. Thank you for connecting with me. After you hit submit you'll learn more about the classes.